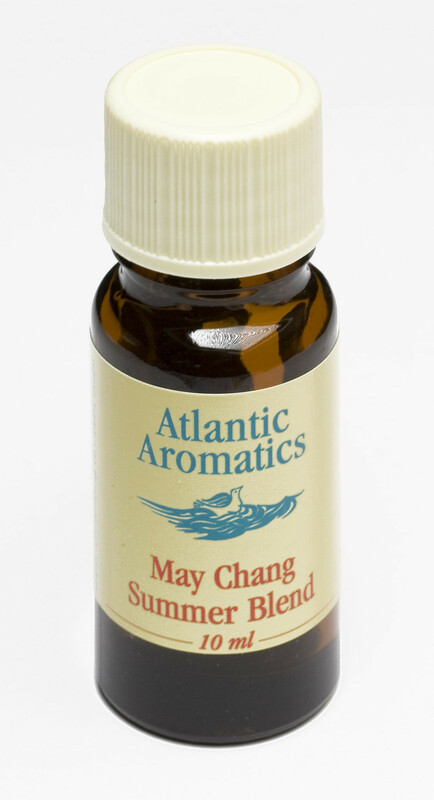 May Chang summer blend is a bright, lively blend of pure essential oils including oils of May Chang, Bergamot and Orange. This aromatic blend has been created by Atlantic Aromatics for use in an oil burner. May Chang (Litsea Cubeba) is a small tree native to East Asia and China. The oil is extracted from the fruiting tops by steam distillation and has been used extensively as a fragrance component in soaps, toiletries, air fresheners, colognes and perfumes. May Chang Summer Blend is fresh and zesty and ideal for living or workspaces. 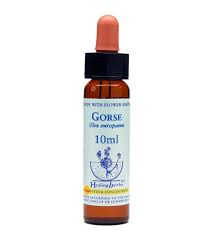 • It is suitable to use in an oil burner or diffuser. • If you don’t have a burner, put a few drops on a tissue and place on a radiator. 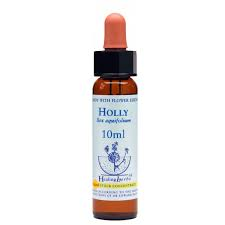 • For an effective ‘wake-up’ shower, try a few drops on the floor of the shower (away from the plug hole), particularly nice if you use un-perfumed shower gels etc. • To freshen up the hoover, put 10-15 drops on the filter of the hoover. 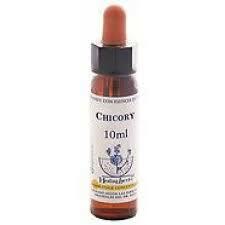 A blend of pure essential oils including oil of May Chang (litsea cubeb).